Rice Just go on cooking rice as you’re used to (with broth, like risotto, or boiled plain rice). 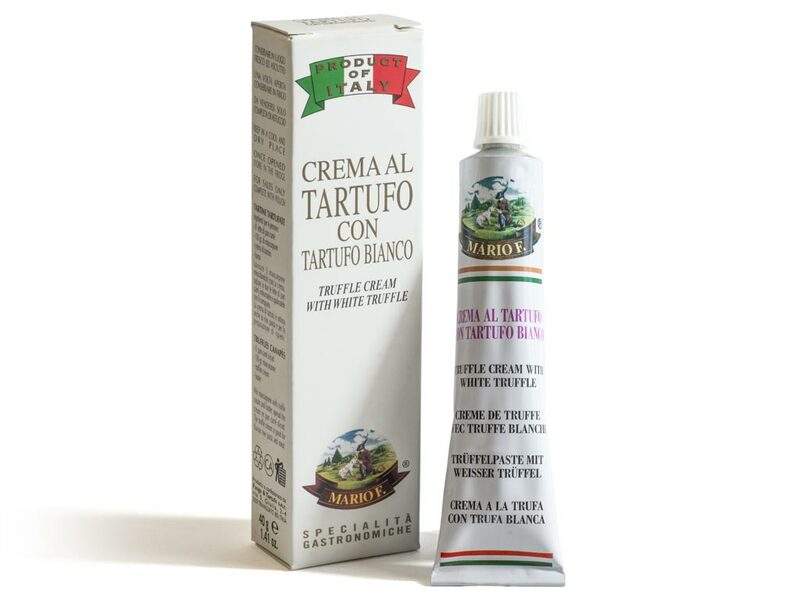 After cooking is done, stir in a teaspoon of cream in order to release all the aromas hidden within the truffle. 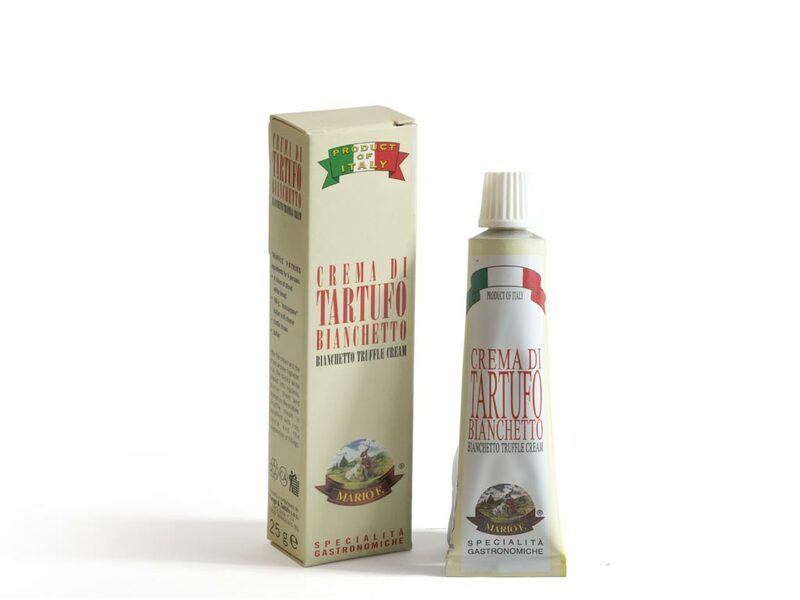 Meat Our cream sauce is an excellent match for carpaccio, bresaola or boiled meat. 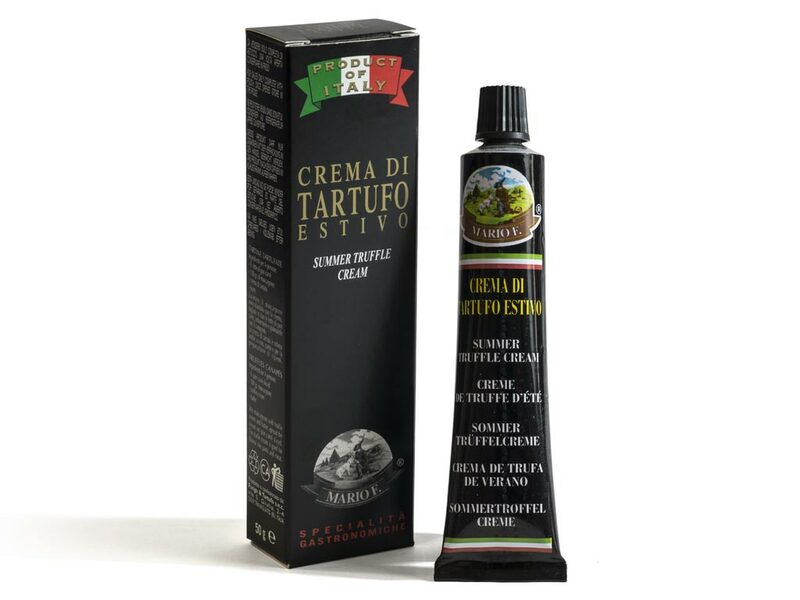 If you’re looking for a further twist, you can try to prepare your own sauce made of extra-virgin olive oil, lemon juice, salt, pepper, parsley, anchovy paste and a teaspoon of truffle cream: just mix all the ingredients together and add them to the meat. The result will trigger a burst of flavours that will undoubtedly leave a mark on your table. Pasta To enhance your usual pasta, just use some butter or common cream (or, if you wish, some cheese never hurts either..), enriched with a teaspoon of truffle cream: a quick stir and pour your mix on drained steaming pasta, cooked “al dente”. Your main course will never be the same again. Canapes In this case, just dissolve a small amount of truffle cream into mayonnaise or cream cheese and lay a veil of this tasty sauce on sandwich bread (or alternatively Pugliese bread, for a more rustic touch)… Give it a well-aimed bite and you will leave those boring 80’s style canapés forever behind.